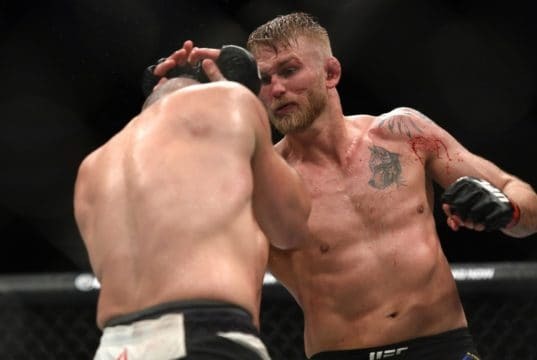 Poll: Does Alexander Gustafsson Deserve The Next Title Shot? 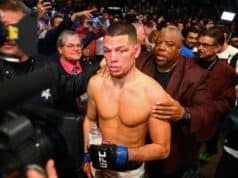 Poll: Should Nate Diaz Fight Tony Ferguson? 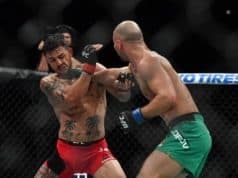 When Will The Wars Catch Up To Cub Swanson? 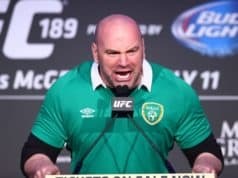 Poll: Do You Still Love The UFC? 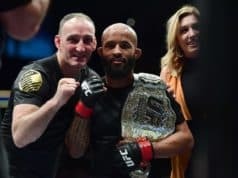 Poll: Is Demetrious Johnson The Greatest UFC Champion Of All-Time? 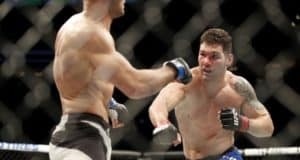 Does Chris Weidman Deserve A Rematch With Gegard Mousasi? 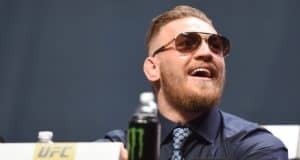 Will Conor McGregor Ever Return To The UFC After Mayweather? 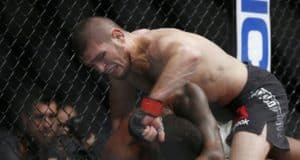 Does Khabib Nurmagomedov Deserve A Title Shot? 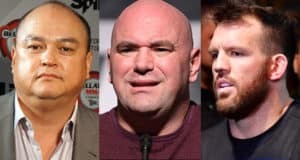 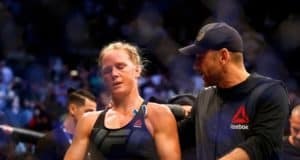 Has Bellator Become A True Threat To The UFC? 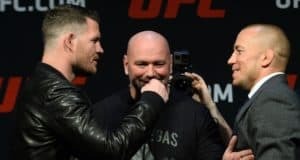 Poll: Who Wins Michael Bisping vs. Georges St-Pierre? 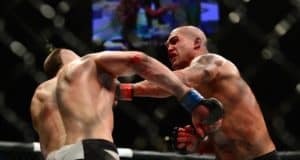 Poll: Who Should Robbie Lawler Fight In His UFC Return? 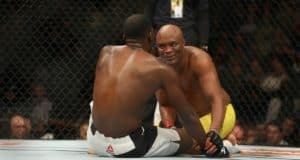 Poll: Did Anderson Silva Deserve The Win At UFC 208? 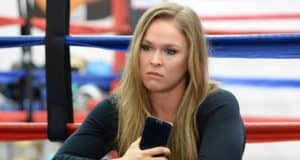 Poll: Will You Buy UFC 208? 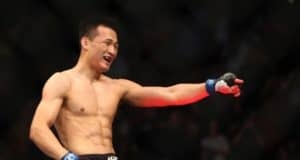 Poll: Is The Korean Zombie Already A Title Contender?